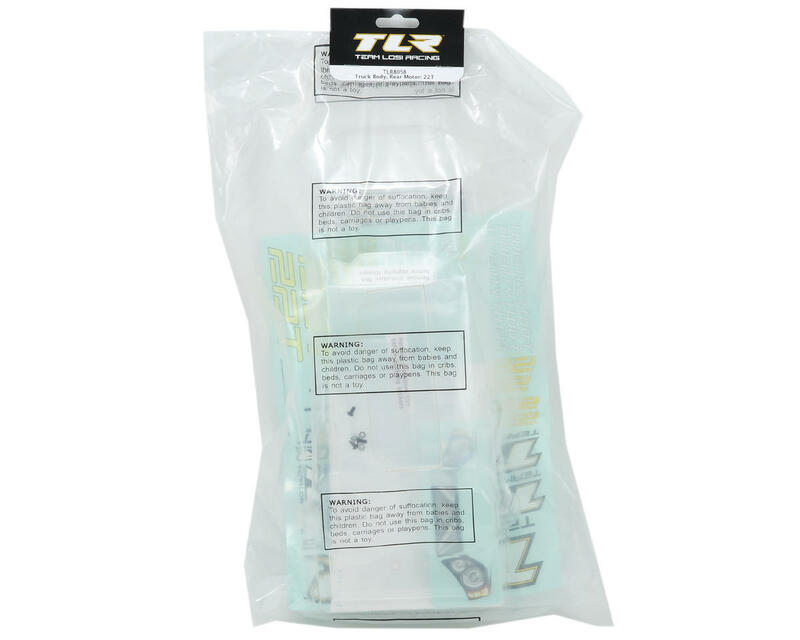 This is a Team Losi Racing 1/10 Stadium Truck Body, and is intended for use with the Team Losi Racing 22T. 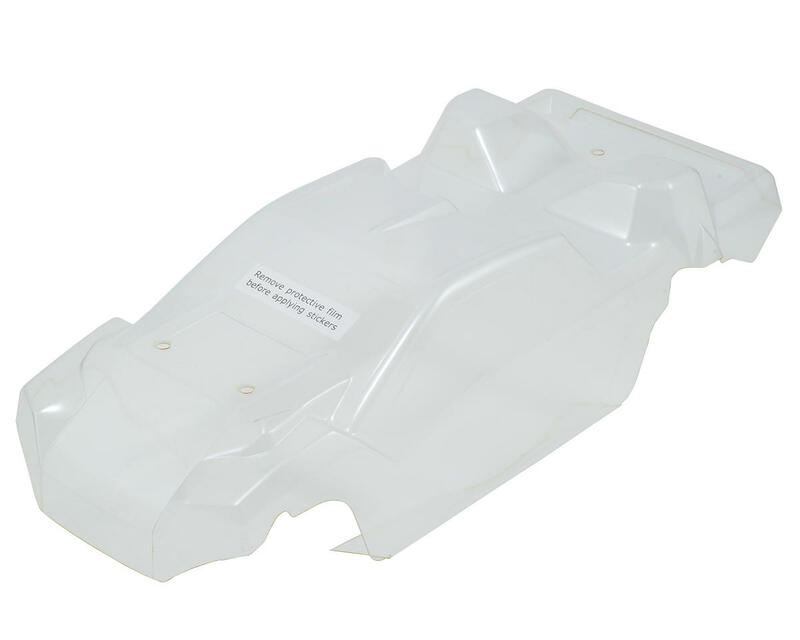 This body is used for the rear motor configuration. 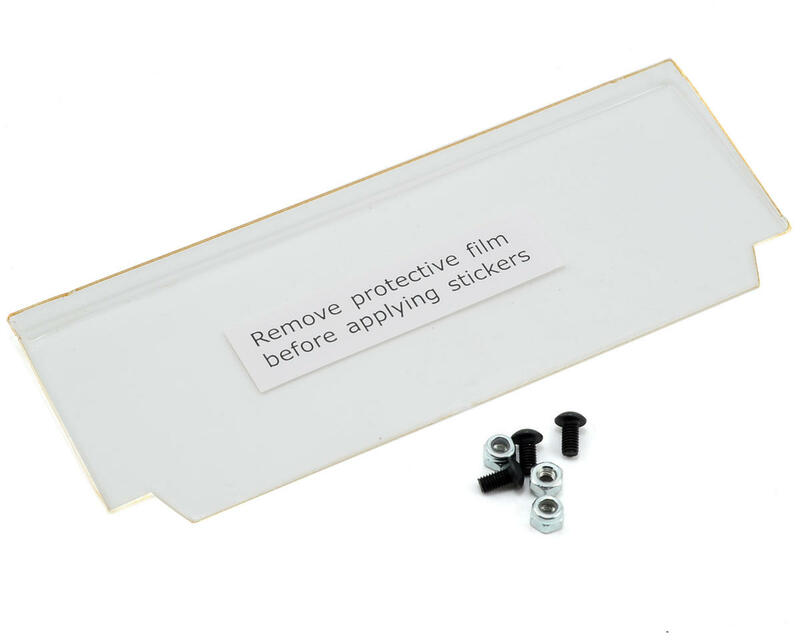 Package includes TLR sticker sheet, headlight/grill sticker sheet and window masks. This body is perfect! Fits perfectly. Now I hope we can put a decent paint job on it. Second body I have bought and holes don’t line up. Checked to make sure I didn’t put anything together wrong and it’s definitely that the holes are punched wrong. I will not be buying this again.